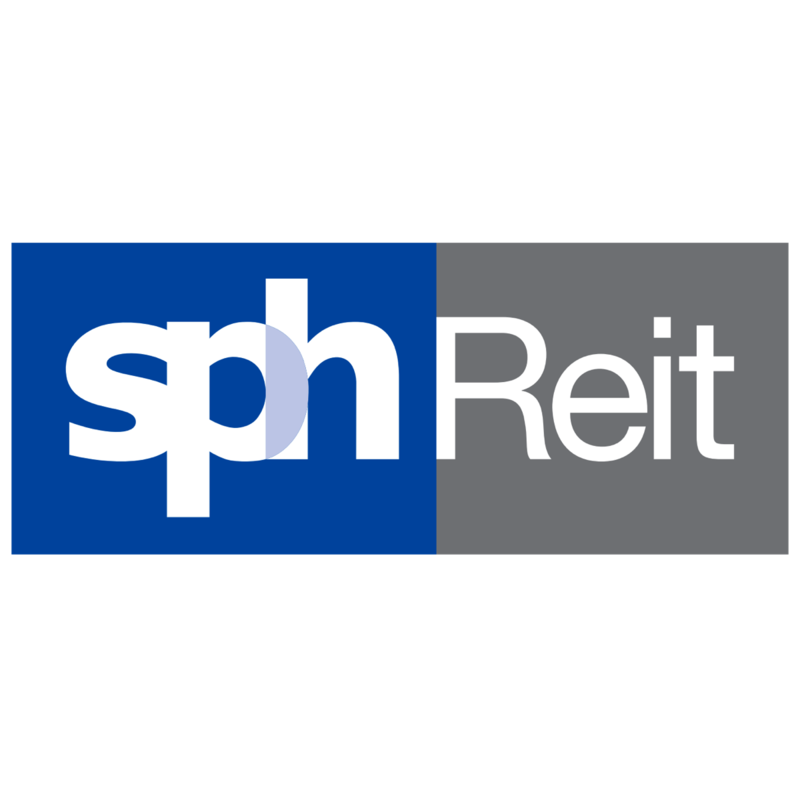 SPH REIT 4Q17 results in line; renewal risk reduced as expiring leases have been renewed. The Seletar Mall acquisition is on the horizon in our view. Reduced fund raising of S$150m (S$200m previously) given under-geared balance sheet. BUY call maintained, target price raised to S$1.07. We believe that SPH REIT can continue to deliver resilience with sticky occupancies while its low gearing of c.26% empowers the Manager to undertake value accretive acquisitions. The 4Q17 results once again highlights the ability of SPH REIT to deliver steady distributions despite ongoing market uncertainties. Catalyst will come when the manager executes on the purchase of Seletar Mall. BUY! Where we differ: The Seletar Mall acquisition is near. We believe timing of the acquisition of The Seletar Mall (c.S$500m) from its Sponsor is near and continue to price in the deal in our estimates. We expect the deal to complete in 2019 (2018 previously), leading us to raise our TP to S$1.07. We believe the Manager will utilise its significant debt-funded headroom, and now expect SPH REIT to raise S$150m (previously S$200m) via an equity fund raising exercise by the end of FY18F. This will push up gearing slightly from 26% to 32%, which is still conservative compared to the peer average of 34%. Under a more aggressive debt-raising scenario, gearing could rise to 36% with close to 10% increase in DPU (see detailed analysis ‘Get Ready (before it’s too late)’ published on 16 March 2017). Potential Catalyst: The Seletar Mall to drive higher growth. With The Seletar Mall, SPH REIT will derive a higher proportion of its income from suburban shopping (rising from 20% to 32%), which will enhance the portfolio’s resilience. Revised our DCF-backed TP to S$1.07 on lower new equity issuance assumptions. The stock offers a dividend yield of close to 5.5% and price upside potential of 6%. Maintain BUY. Timing and price of The Seletar Mall acquisition. We have factored in contributions from The Seletar Mall from FY19. Later-than-projected timeline or higher purchase price implies downside to our estimates. SPH REIT reported 1.3% y-o-y and 3.9% increase in revenues and net property income to S$52.9m and S$41.8m respectively. This was mainly driven by higher rents achieved at Paragon and The Clementi Mall. The Manager continues to keep a tight rein on expenses (utilities and maintenance), reporting a 7.6% y-o-y decline to S$11.1m but flat q-o-q. Distributable income dipped 7.3% yo-y , but due to payment of formerly retained income, distribution to unitholders rose by 1.1% y-o-y to S$36.3m. This translates to a DPU of 1.42 Scts for this quarter. For FY17, SPH REIT reported a DPU of 5.53 Scts. This was mainly due to a c.15bps- 25bps tightening in cap rates from the retail (ranging 4.50%- 4.80% from 4.85%-5.0%) and medical suites (3.75% from 4.0%). NAV increased marginally to 0.95 Scts. Gearing remains a conservative 25.4%. Stable reversions; but under pressure. While rental reversions for FY17 were positive at 1.3%, performance seemed to be weak in 4Q17, especially when cumulative rental reversions for 9M17 remained stable at 3.7%. While foot traffic held steady at both malls, tenant sales was up 2.1% in Paragon while The Clementi Mall recorded a drop of 5.8%. The weakness in 4Q17 came from Paragon, where the Manager acknowledged that they have been more flexible in their leasing strategy as the ongoing uncertainties in the retail sector are starting to bite. Occupancy costs for Paragon and The Clementi Mall remained stable at 19.6% and 15.8% respectively. Looking forward, the Manager has renewed a majority of the leases expiring in The Clementi Mall and will be focusing on leases expiring in FY18 at the Paragon, representing c. 24% of gross rental income. While we believe that occupancy levels are likely to remain high given the high visibility accorded to tenants from being located there, rental reversions could remain under pressure given the still weak retail sentiment. That said, the Manager is seeing improvements in certain retail trades (watches and jewelry) and believe that a nascent recovery in the retail sector could be underway in the medium term. The Manager remains keen to retain tenants and occupancy rates as a key strategy going forward. The Manager is in advanced talks with banks on the refinancing of S$320m worth of loans expiring in FY18F, and rates offered by banks are competitive and should remain stable. We believe that the possibility of the acquisition of The Seletar Mall is nearing (estimated valuation at S$500m) especially as the Mall is currently in its first renewal cycle (opened in Nov’14). The Manager is keen to acquire the property and believes that it is in unitholders’ interest to consider acquiring the property as it has achieved a more stabilised tenant base and occupancy level. We had initially forecasted an acquisition to take place by FY17 but this did not take place. We believe that a deal, when it materialises, will be in unitholders’ interest, given the accretion to DPU and growth acceleration that The Seletar Mall offers. We have now imputed a lower fund-raising assumption in our estimates (S$150m instead of S$200m), implying that gearing will increase to a more optimal 32% level in FY18F. Our Target Price for SPH REIT is raised to S$1.07 as a result. Maintain BUY.